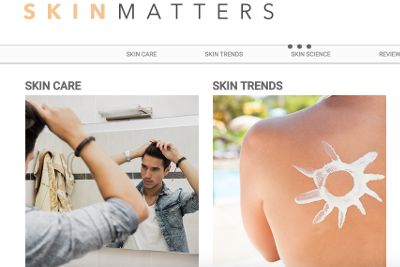 My readers have been asking about affordable ways to get rid of acne. 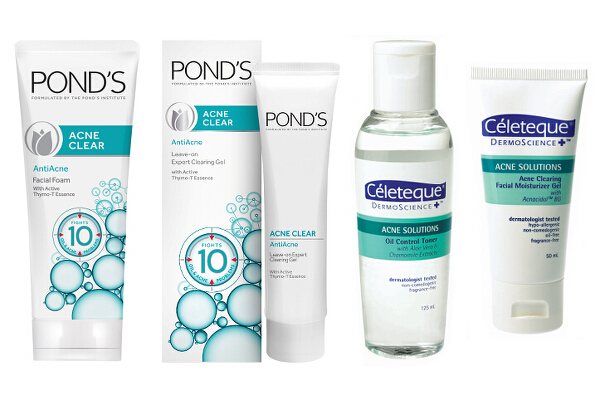 Here are some of the anti-acne products that work for me. 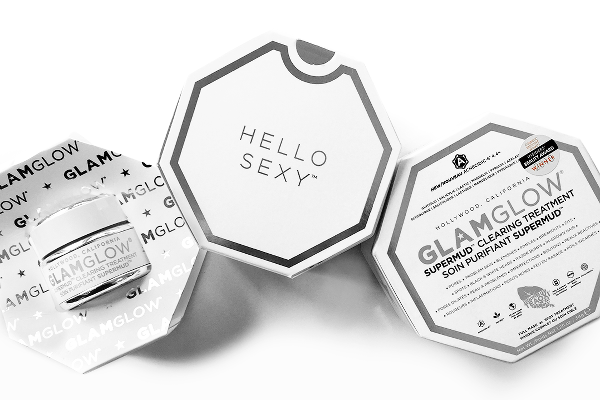 When I needed to get rid of zits FAST, I turned to Glamglow Supermud, a wonder skincare product that’s been taking the beauty world by storm. 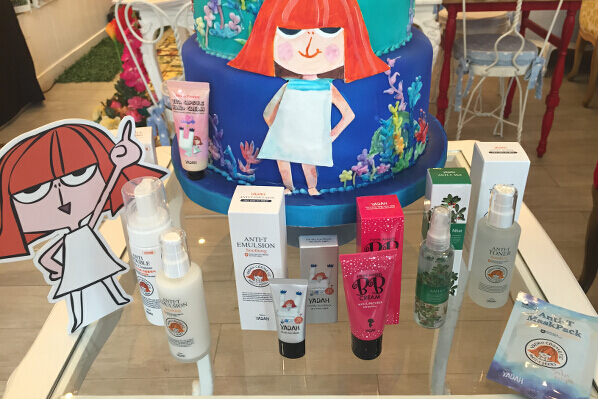 The search for an affordable anti-blemish skincare range that's effective yet gentle is over. I contributed a few articles here, too! Learn more about it.